I use it and I love it. Smells great and my nails have def improved. Worth the money. 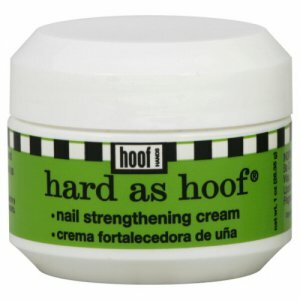 I use it :) it really does help to make my nails strong and since using it I haven't broken a nail in a long time. It does work!!! Will do a free full size sample giveaway to one of the 5 people who commented!!! 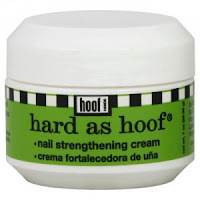 Just post I love HARD AS HOOF on our www/facebook.com/onyxbrands page and we will pick a winner 12/28/12!!! !